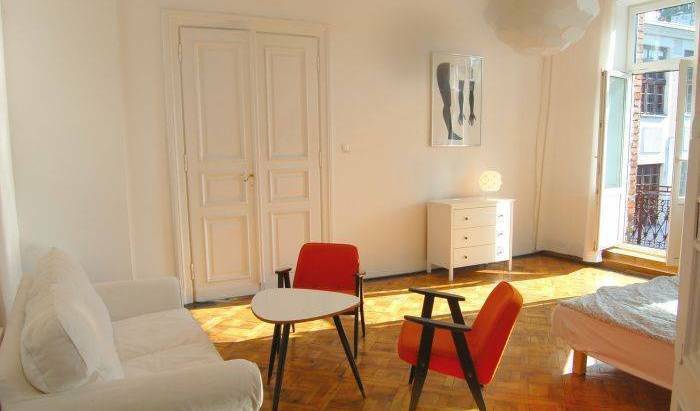 The design Hostel Fabryka is located in Praga Północ district of Warsaw, just a 10-minute tram ride from the Old Town. It offers bright rooms with free Wi-Fi. Free tea and coffee is also provided. 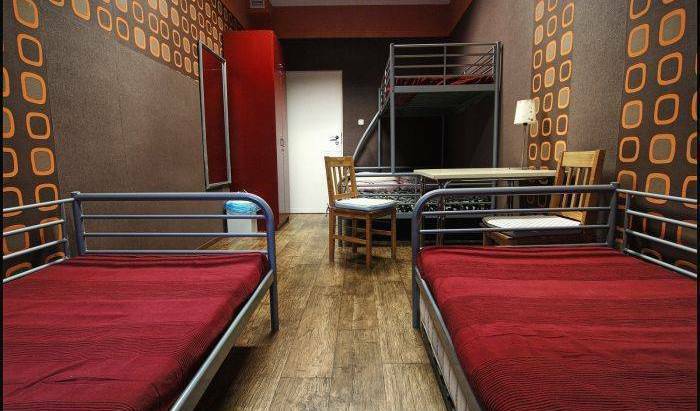 We are only one Hostel on Warsaw Old Town. It's a perfect place to stay.